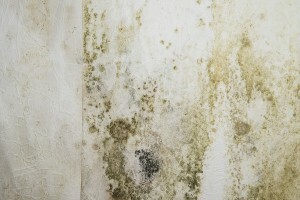 To discuss your mold removal needs, contact Abatement Solutions today. We’ll assign you one point of contact at our company – either the owner or a project manager – who will then oversee the process of making your home or business safe again. We proudly offer our comprehensive mold removal services to realtors, residential and commercial property owners, builders, and property management companies throughout the Milton, GA, area.